Last week we went up to Mt. 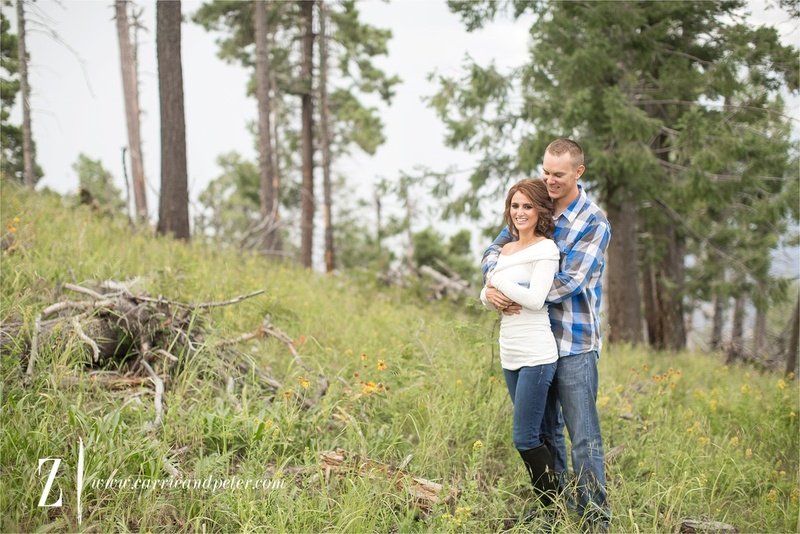 Lemmon to photograph this darling couple. As we drove up the mountain Peter and I could not get over how green it was! It was gorgeous!! And these two were so sweet in front of our cameras. This session was seriously just what our little photographer hearts needed; a change of scenery and cooler temps!! Summers in Southern Arizona are hot and things slow down a lot, so this session was a perfect way to kick off the fall season. Aren't these two precious together? ?